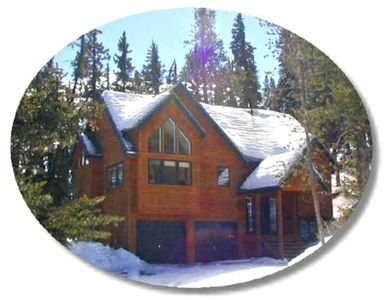 Moose Cabin -Great for Winter, Spring or Summer Rentals! 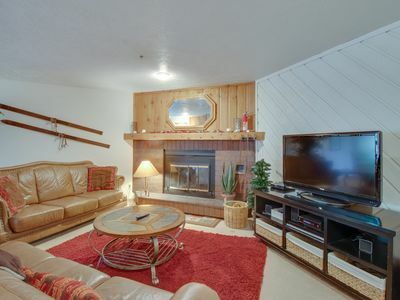 Outdoor Pool! 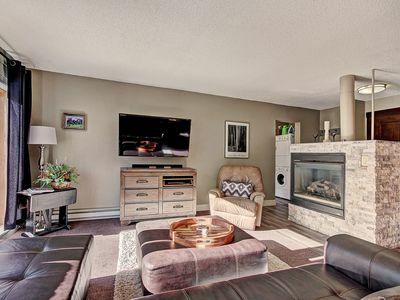 Moose cabin is nestled within the highly desirable Summerwood homes. 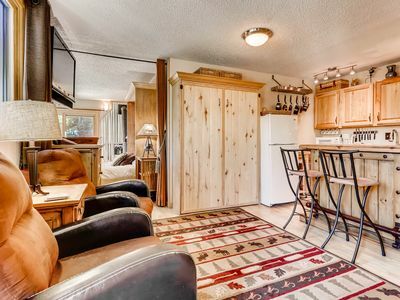 Having four bedrooms and sleeping 12 comfortably, Moose cabin is the perfect location for a week's vacation, a family gathering or a social outing among friends. 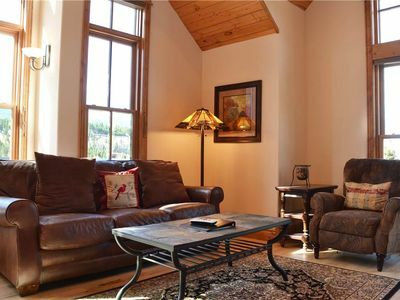 This fully equipped house offers everything you would like in your home away from home. 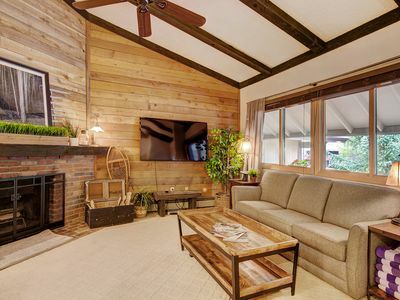 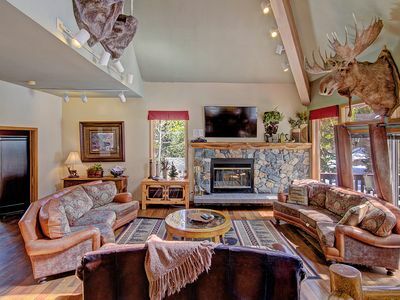 Whether you are looking for a warm home to nestle by the fire after a long days ski or a summer retreat to some mountain fresh air and a dip in the pool- Moose Cabin is your destination. 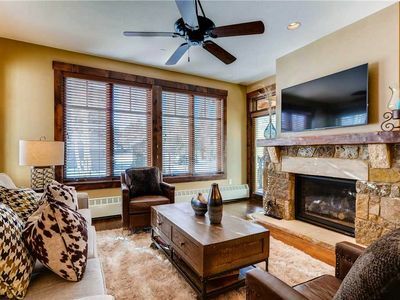 Experience close proximity to down hill skiing, fishing, restaurants and more makes this property an ideal location for your get-away in any season. 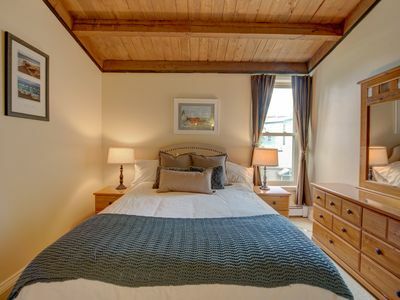 Bedroom #3 has a queen bed, full bath in main hall. 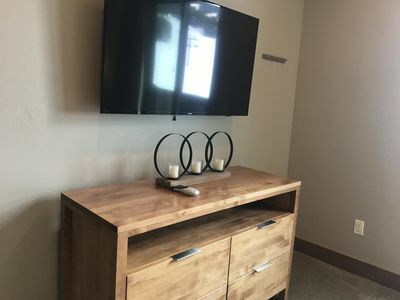 Two roll aways are in the closet and can be put in any room. 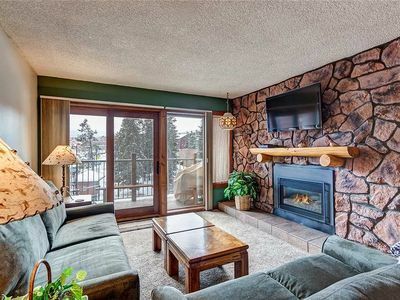 Excellent location, 2 bdrm condo walking distance to downtown, Hot tub access, Stunning views! 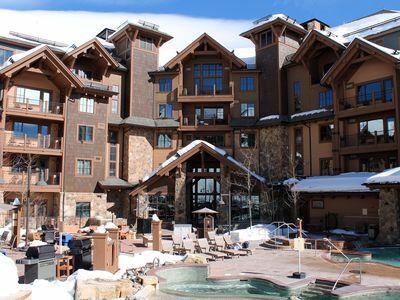 Copper Mtn - TC210. 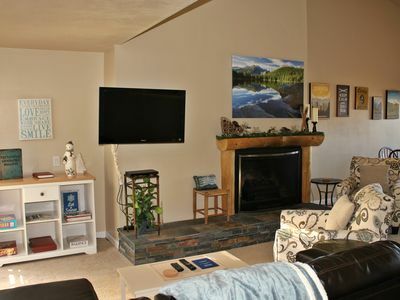 Excellent value for slopeside location!! 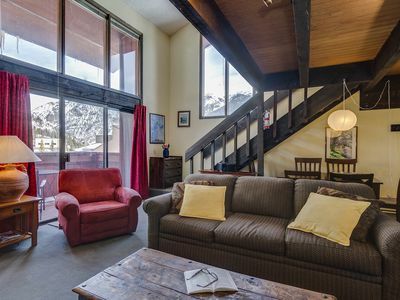 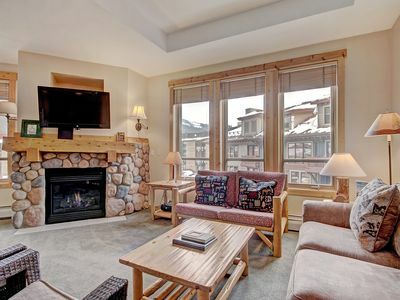 AN210 Beautiful Mountain Condo 1 Minute to Lift! 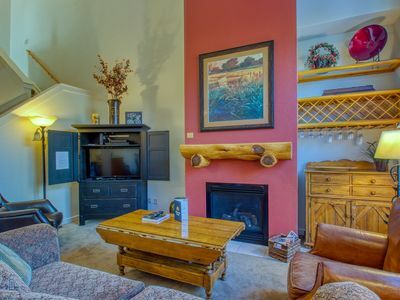 2 BA 1 Bedroom Riverwalk Great Net! 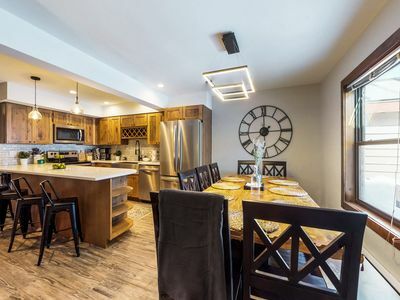 Newly-updated gorgeous townhome. 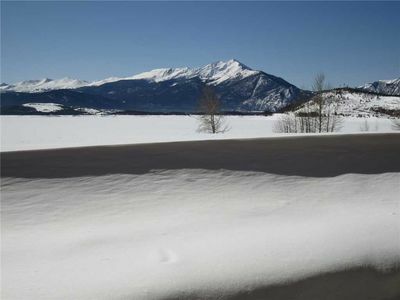 Just 3 miles to Breck. 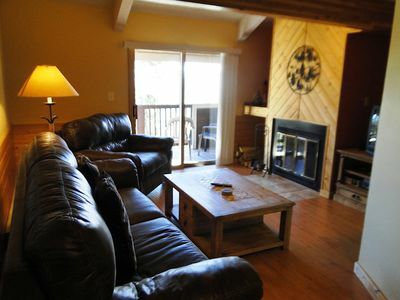 End of season pricing! 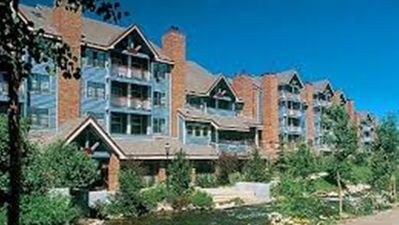 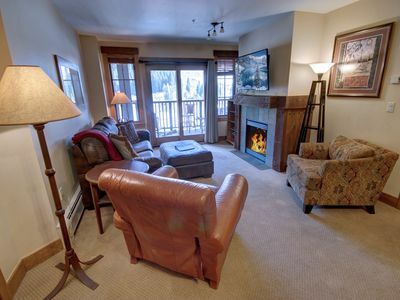 Premier Studio in Key Condo- Kids Ski Free!